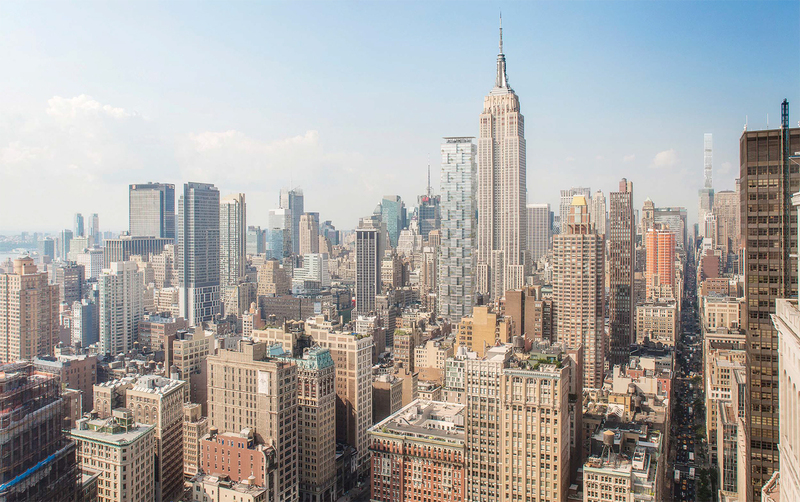 Back in October, the Landmarks Preservation Commission heard a proposal that would remake a good chunk of West 29th Street between Broadway and Fifth Avenue. 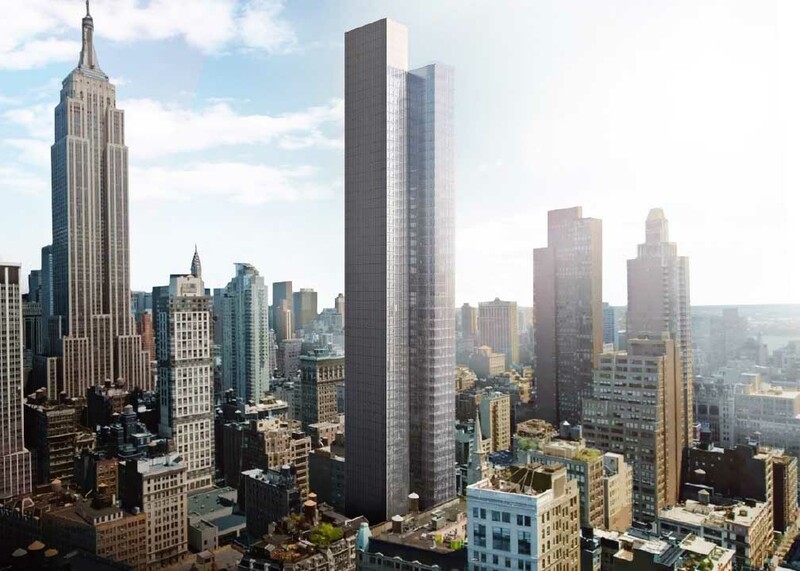 It would include restoring two landmarks and construction of a 64-story mixed-use tower. The hearing in October was paused because of the late hour and lack of quorum, and when it resumed on Tuesday, it became clear that one aspect of it was the big stumbling block. There is a plan in the works that would drastically change West 29th Street between Broadway and Fifth Avenue. It involves six buildings in total, including two individual landmarks, and includes one 64-story mixed-use tower. 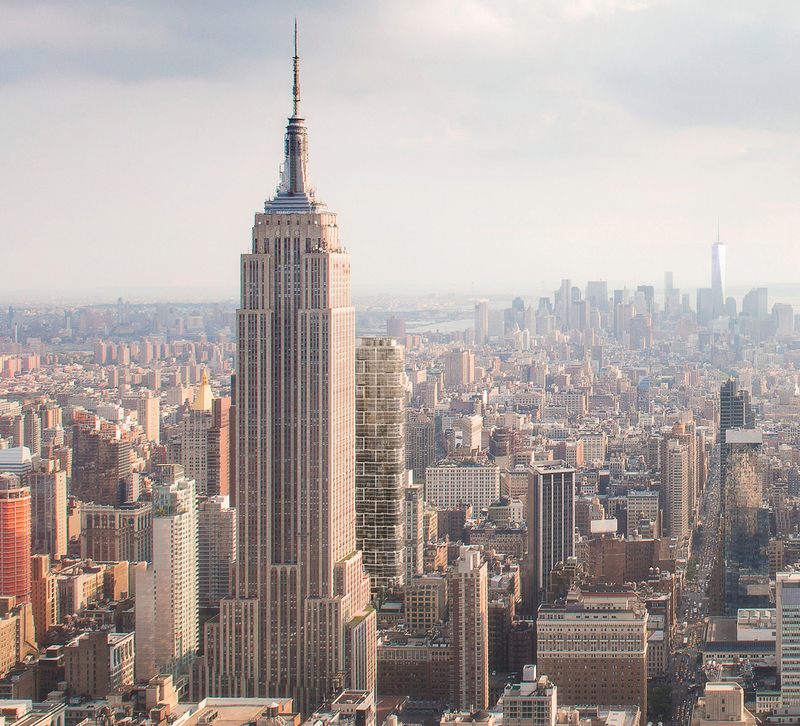 The plan, being developed by HFZ Capital and the Collegiate Churches of New York, was presented to the Landmarks Preservation Commission on Tuesday. Members of the public testified, but by the time that happened, it was about 6 p.m. and, not having a quorum, no action was taken and the matter was tabled.